Too cold to train? 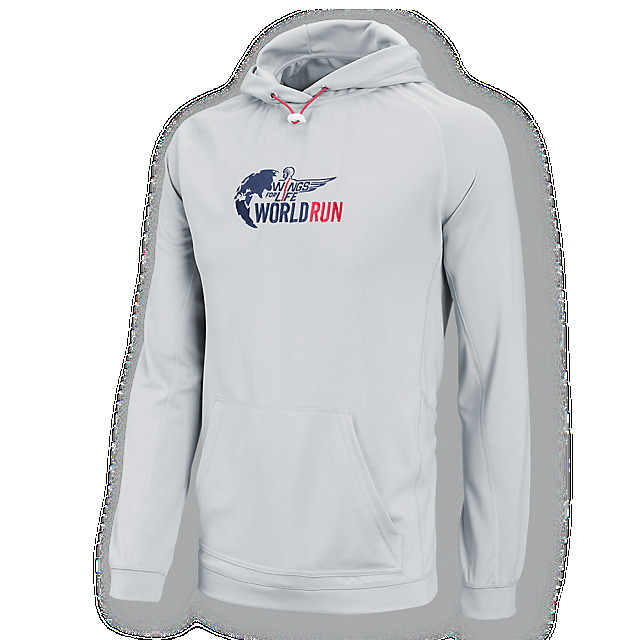 Our cosy Wings for Life World Run hoody will ensure you hit the ground running. 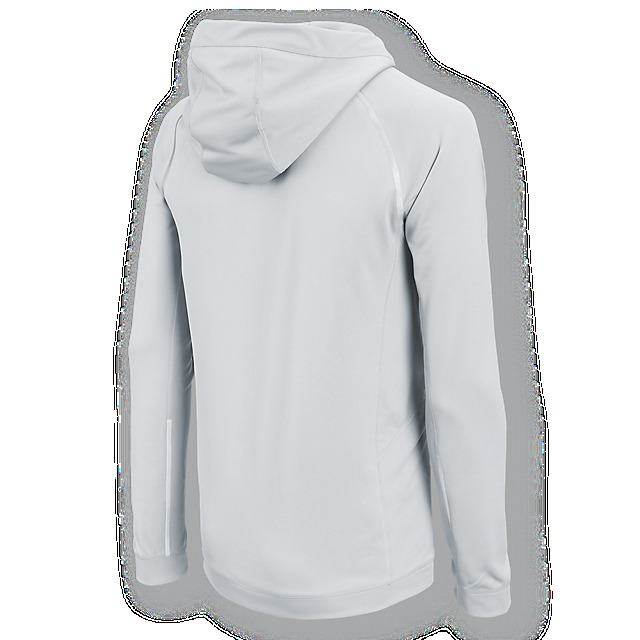 The high-quality design is comfortable but cool, while raglan sleeves and a kangaroo pocket add extra style. You’ll also appreciate additional visibility at night thanks to the smart reflective panels on the sleeves and back. As a finishing touch we’ve added our official Wings for Life World Run logo on the chest.